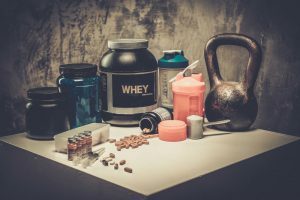 Building lots of muscle while burning fat is highly essential when it comes to whey protein powders and the consumers who purchase the product. With so many options on the market, it can be almost impossible to find the right one for you, especially if you don’t know what to look for. 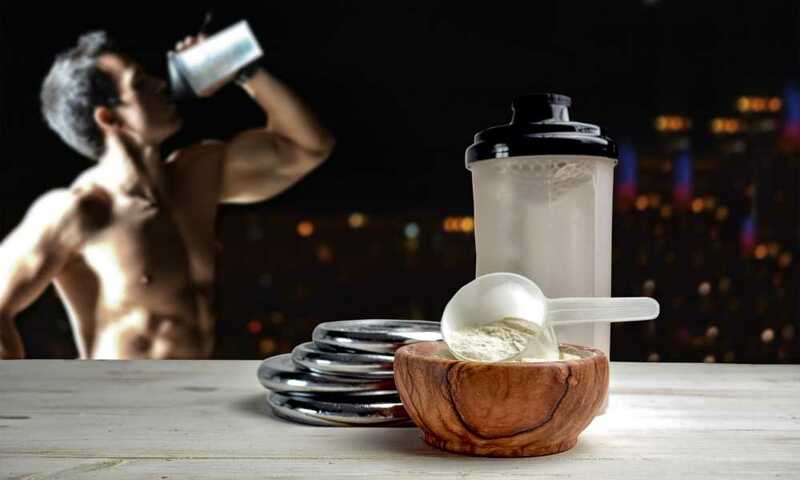 In this review, we’ve looked at Modern Man Product’s Alpha Isolate Whey Protein Powder to investigate the benefits of the product and the experience that comes with using it. The Alpha Isolate Powder is a product formulated by Modern Man Products. It’s meant to help your body with repairing itself after rigorous workouts and is manufactured by a company that is well-known for their protein powders. With various other options available from Modern Man Products, the Alpha Isolate is supposed to be the top-notch whey protein for the serious muscle builders. 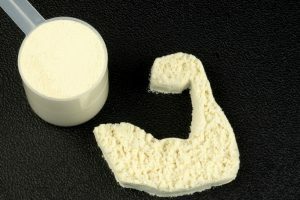 This whey protein powder is designed for men who are interested in putting on muscle while simultaneously burning fat. The powder has been formulated to provide your body with everything it needs for proper and healthy growth while ensuring it still gets the nutrition it needs. You get optimal results when combining the isolate powder with exercise. This product can also be used by those who need an energy boost throughout the day, or if you don’t have enough time to eat a properly balanced meal. 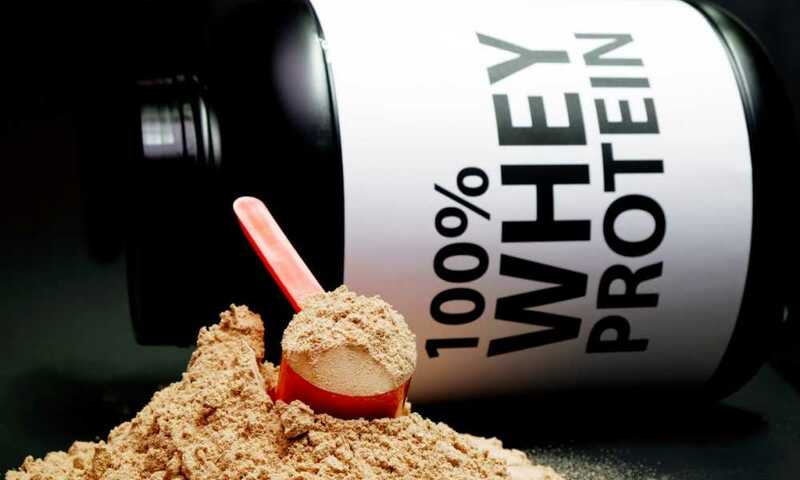 As with many other protein powders, when you purchase this, everything you need comes with it. The ingredients are already blended to make the powder, so there’s not much mixing that you need to do. It comes in a moderately sized, durable, plastic container that holds the amount of product that you’ve purchased. 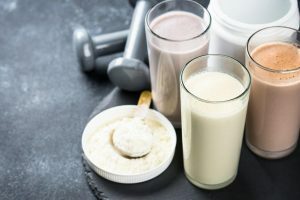 The packaging also clearly labels the ingredients and nutrients on the back and provides you with a scooper inside of the container so that you can quickly make your protein shakes. 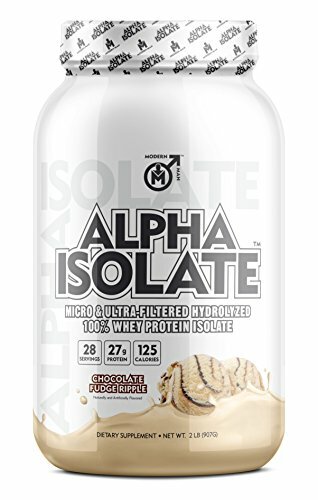 Alpha Isolate is the second-best source of protein that’s available on the market, and Modern Man Products includes 27 grams of protein in each serving (scoop). The high amount of protein in the serving is there to ensure you can feel the difference in your muscles and notice an increase in overall energy and performance. 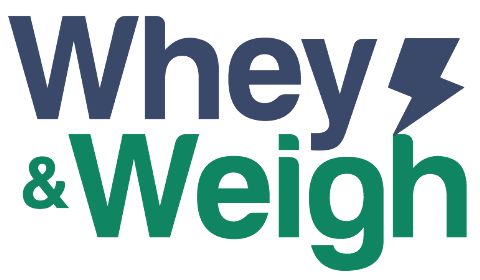 The whey protein isolate powder is available in two flavors namely chocolate fudge ripple and honey granola, and Modern Man Products worked diligently with flavor experts to ensure that not only does the product perform well, but it tastes just as good. Alpha Isolate is fantastic for weight loss because it has such high protein content in each serving, but also low lactose and fat content, making it easy to digest. The Alpha Isolate powder is processed four times with ultra and microfiltration, hydrolysis, and ion exchange methods. It’s highly recommended for a meal replacement shake. Modern Man suggests you don’t need to cut corners with their clinically formulated alpha isolate as it aids with fat burning, increases lean muscle mass, reduces strained muscles and speeds up recovery, boosts strength, and works as a meal replacement when dieting. Though it’s still important to get meals in when on a diet, and if you are looking to replace many meals with alpha isolate, consult with your doctor before attempting that type of diet. 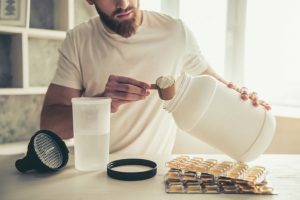 Using the Modern Man Alpha Isolate Whey Protein Powder is easier than you’d think, even if you’re using it for the first time. Everything is already in the container and just waiting for you. All you need to do is scoop your desired amount into a shaker, cup, or blender and mix it with your diluent of choice: water, coconut milk, almond milk, etc. 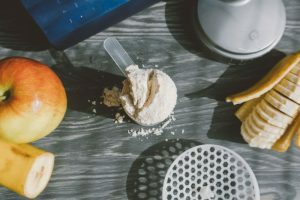 The consistency is always going to vary, depending on the amount of protein powder and liquid that you’re mixing. 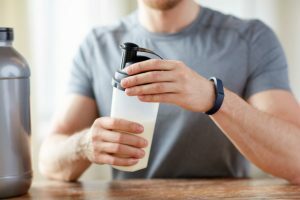 When you are looking for your post-workout meal, it’s suggested that you drink an alpha isolate meal replacement because it helps speeds up the recovery process, and helps to ensure your muscles won’t be sore to keep you from exercise the following day. If you require more energy, it’s best to drink the shake an hour before you do your workout to help boost your energy and performance. As mentioned, isolate is the second-best source of protein, so if you’re looking for an alternative, it’s best to look for one in the same realm. 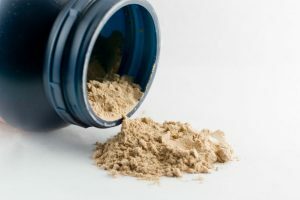 There are plenty of other brands that offer whey protein isolate at a comparable cost, and with similar ingredients. The Isopure Zero or Low Carb Whey Protein Powder is a highly rated alternative that comes in a variety of flavors. There is also the Nutricost Grass-Fed Whey Protein Isolate that is non-GMO and gluten-free. The Modern Man Alpha Isolate Whey Protein Powder didn’t let us down. 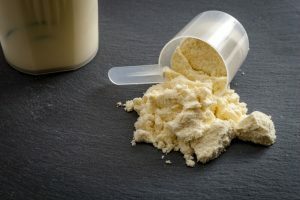 Overall, it’s an excellent product for those looking to build or repair muscle, and those looking for high-protein meal replacements to help with weight loss. While the flavors do taste good, it would be nice if there were more to choose from, but even if they offered an unflavored version, for those who enjoy adding fruits and making blended shakes, this would be perfect. All in all, it’s a fantastic product at a decent price.